Congratulations! ​Your PDF is on the way! While you are here, why not check out some of my blog posts that may be of interest to you? 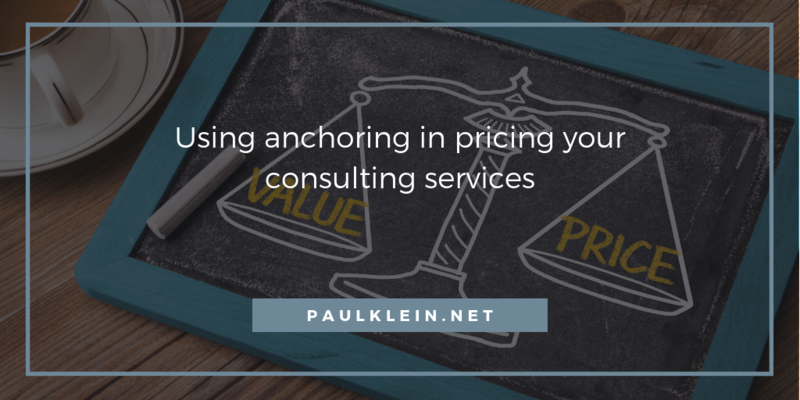 Are you using anchoring in your pricing and proposals for your consultancy, freelance, speaking, or coaching? If you're not including anchoring and options as part of your pricing strategy then you're missing out on a huge opportunity.......read more. 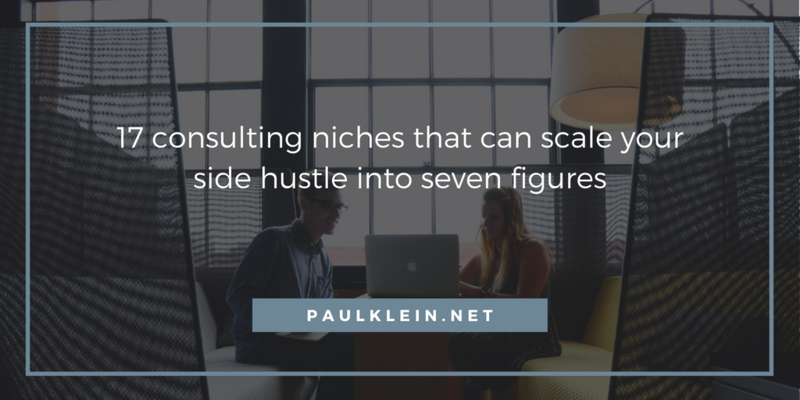 Have you you ever heard of the terms “jack of all trades, master of none” or “there's riches in the niches”? Well that's never been so true with consulting. But a lot of people, ask: what kinda consulting and what are the different types of consulting that an executive professional can do?.......read more. 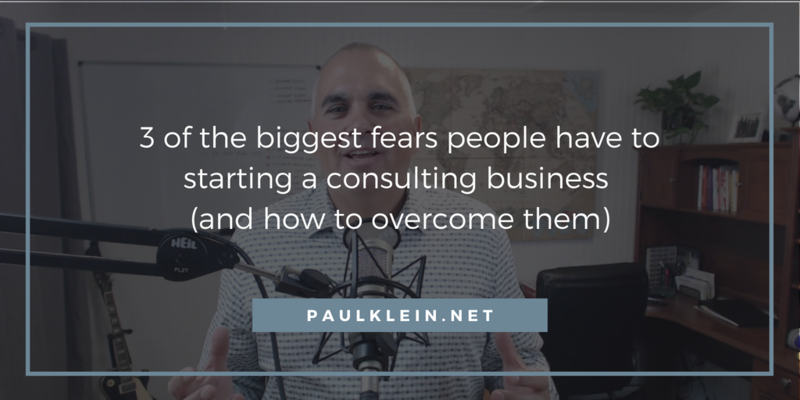 I would like to provide another business tip or business consulting tip regarding the three biggest fears people have when starting a consulting business and how to overcome them. Probably the number one fear I hear about is job security .......read more. 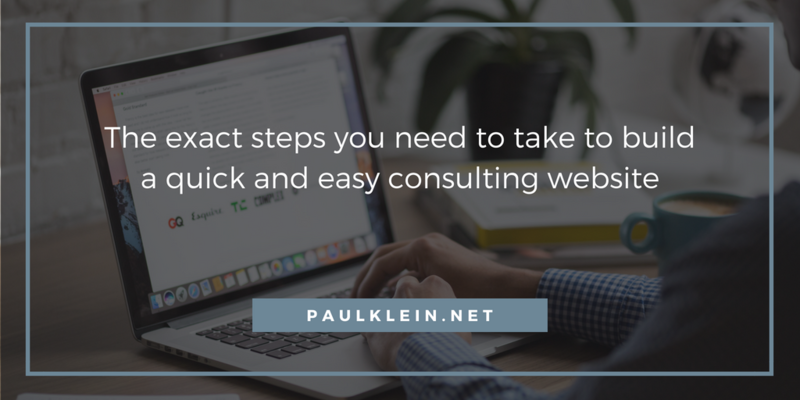 ​In this week article I talk about the steps you need to take to build a quick and easy consulting website. Everybody thinks that it's super hard, or you have to spend all this money and everything, but it's really not that difficult.......read more. If you have not or are not investing in your own personal development, I believe you are missing out on some huge opportunities. 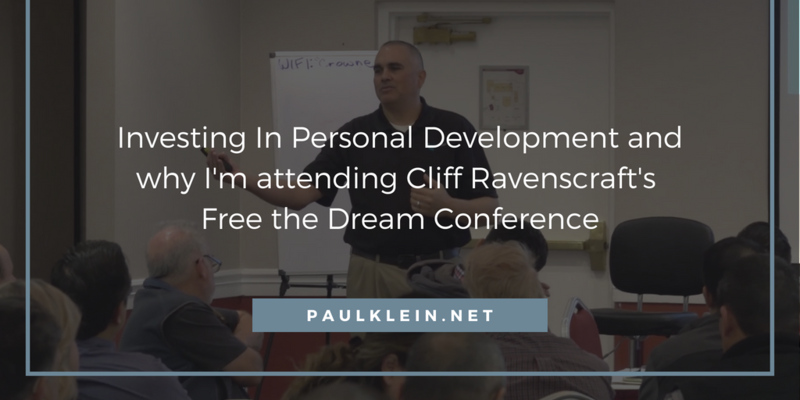 I have attended numerous training programs, seminars, workshops and have met some incredible people......read more. 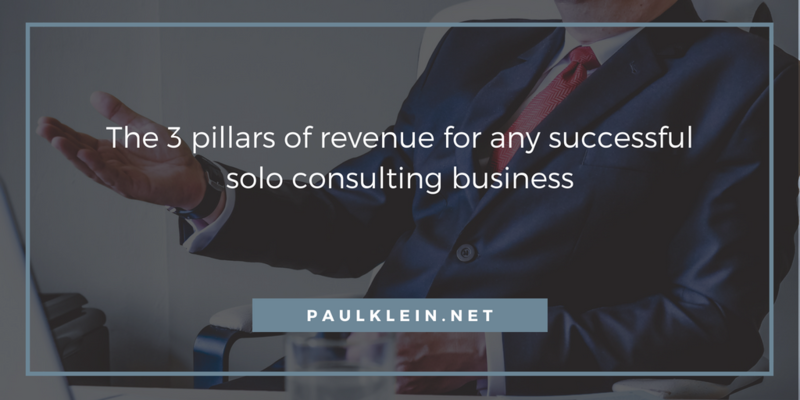 ​I would like to talk about the three pillars of revenue that every consultancy or solo consultancy should have. As you know, with consulting sometimes it can be feast or famine and you have to be able to ride out those highs and lows between your paying......read more.